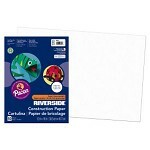 Let your imagination shine with Riverside 3D Construction Paper! These sheets are perfect for drawing, school projects and fun arts & crafts. The 50 count pack is ideal for personal, small group or large group use. The construction paper is fade resistant and durable, guaranteed to be strong for your special projects. 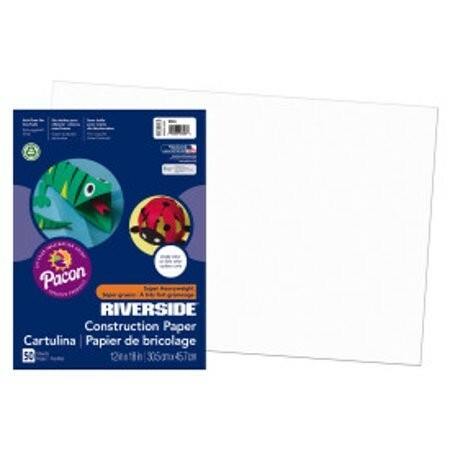 Bring your wildest ideas to life with this versatile paper! Long, strong fibers provide rigidity needed for projects so that they stand up without support.